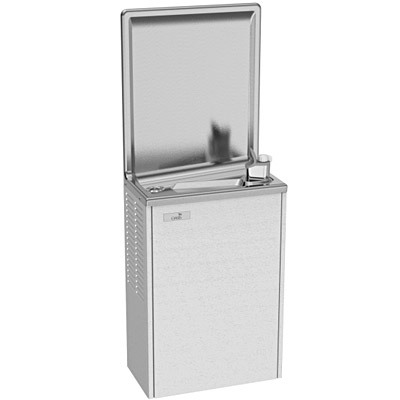 The Sunroc PSRD8 Water Cooler shall deliver 8.0 gph of 50°F degree water at 90°F ambient and 80°F inlet water. Cabinet finish shall be Powder Coated Paint or brushed stainless steel. Cooling system shall use R-134a refrigerant. Shall be listed by Underwriters' Laboratories to U.S. and Canadian standards and conform to European Union Directives.